Home → News → Introducing Poptropica Labs – Make Your Own Poptropica Island! 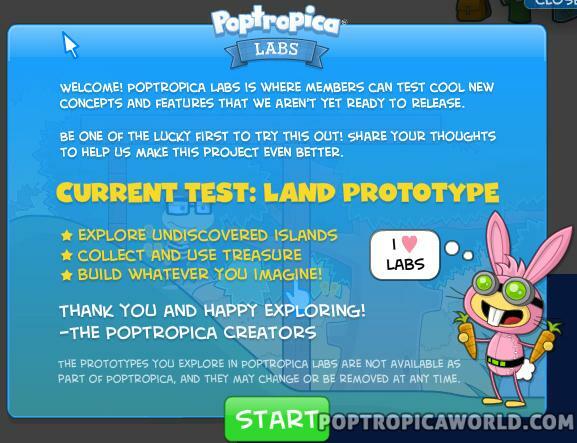 Introducing Poptropica Labs – Make Your Own Poptropica Island! This has been a pretty big week for Poptropica announcements…Yesterday the Creator’s Blog announced a new feature called Poptropica Labs. 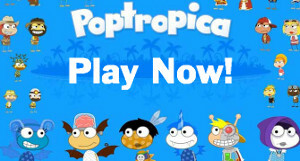 Remember the “Make Your Own Poptropica Island” contest? 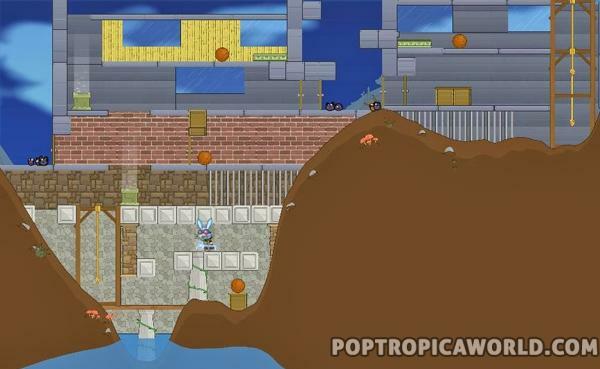 Well it inspired the creators to release this new feature where you can create and edit your very own Poptropica Island! Poptropica Labs is currently for members only. 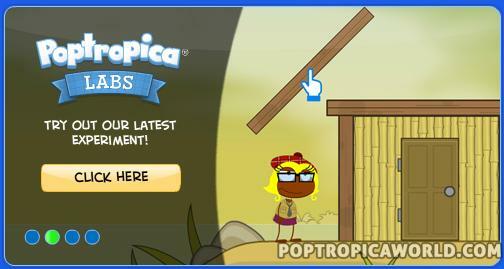 To access Poptropica Labs, login and then click on the Poptropica Labs slide on the welcome page. 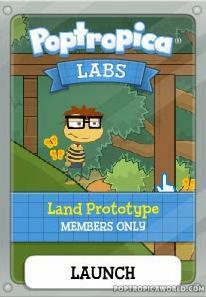 You can also access Poptropica Labs by getting the Poptropica Labs Card from the store! 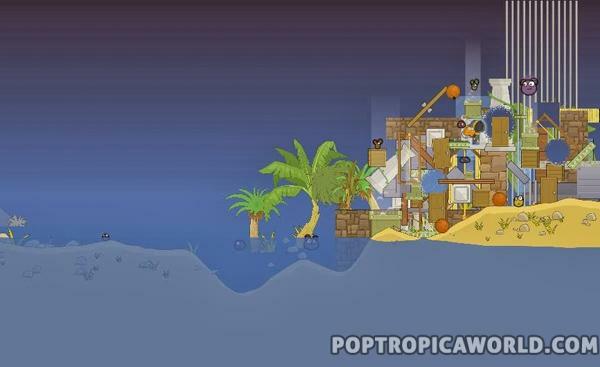 When you access Poptropica Labs, you’ll be placed on an island that’s pretty much empty. You’ll see this page before being placed on the island. The first island I was placed on was a green landscape with some hills and trees. Aside from that, it was pretty much empty and not very wide from end to end. You can change the landscape of the island and even fill it up with water! 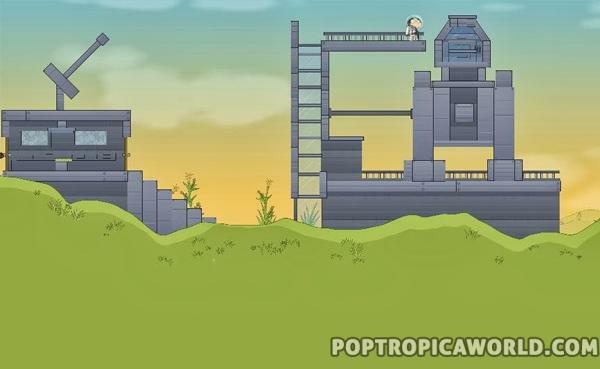 If you’re a member, try out Poptropica Labs for yourself and see what you can create! Once you’re done creating an island, you can get into the hot air balloon and fly to another island to explore! Each island is a little different in layout and scenery so you can really use your imagination to make whatever you want! To get into your hot air balloon, just click on the “Tools” tab at the top and click on the “Explore” icon at the top. The open map reminds me of Forgotten Islands and being able to fly around exploring different places. 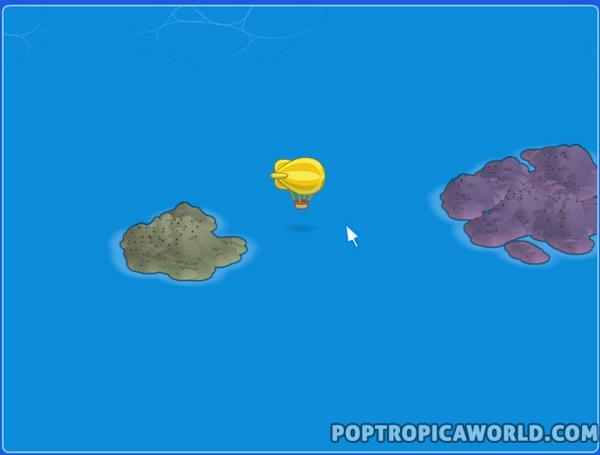 You can see another example of the different types of islands below! 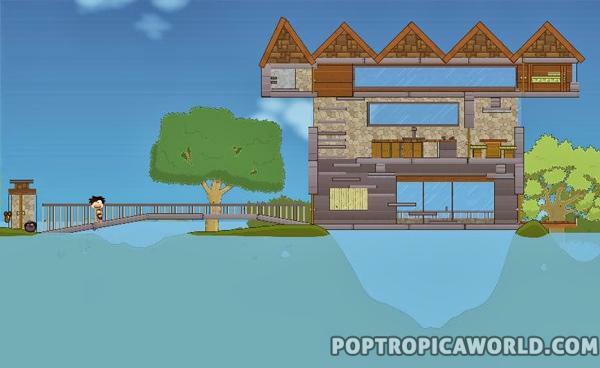 Here are some awesome creations from other Poptropicans! Big Raptor made this sweet rocket ship, complete with launch pad and command center. This massive structure was built by Fast Comet. All water and no land? No problem! Check out this cool house built by Mad Tiger. This interesting pile of items was made by Serious Bird. 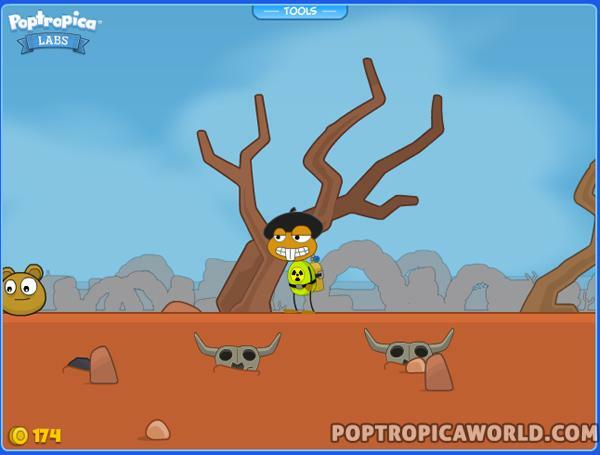 Have any of you tried Poptropica Labs yet?! What do you think of it? ?